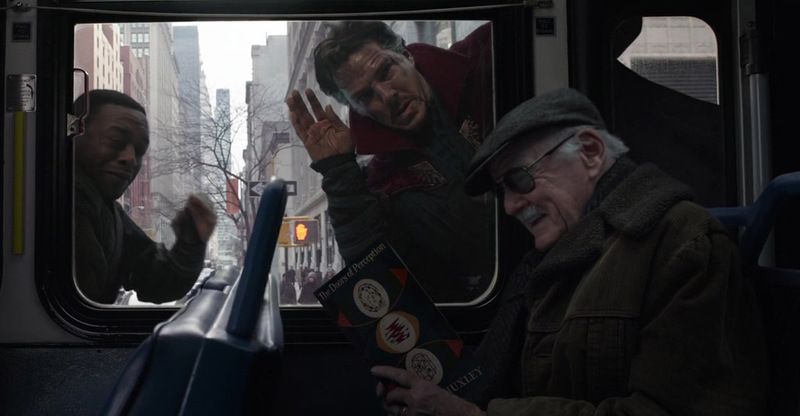 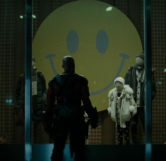 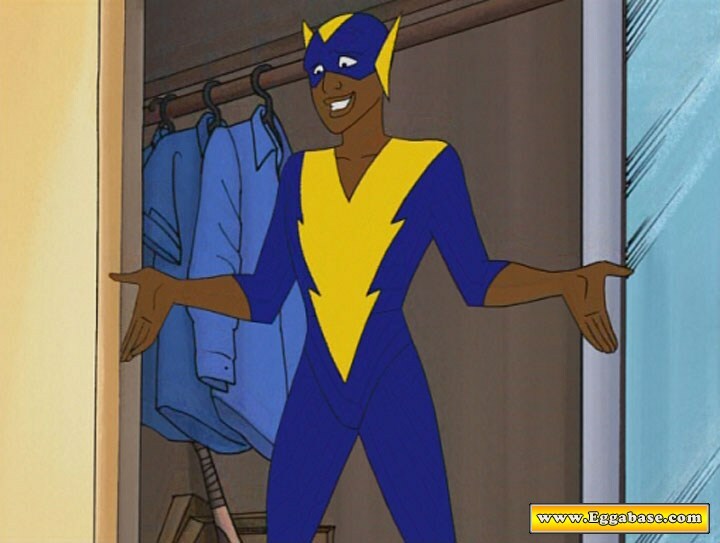 During the scene where Deadshot walks up to a clothing shop window and stares at a child’s jacket, you can see a huge yellow smiley face behind the clothing display. 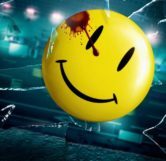 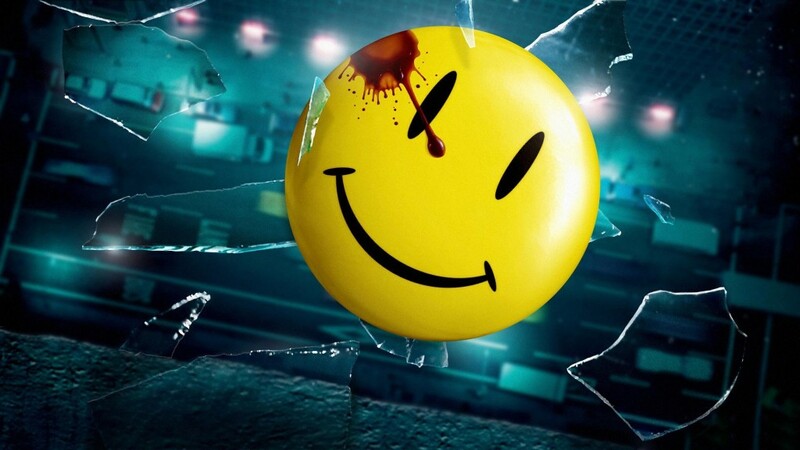 This smiley face is a reference to the Comedian’s badge from the Watchmen, minus the signature drop of blood. 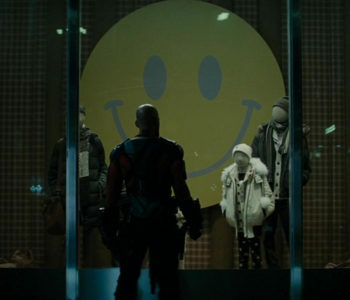 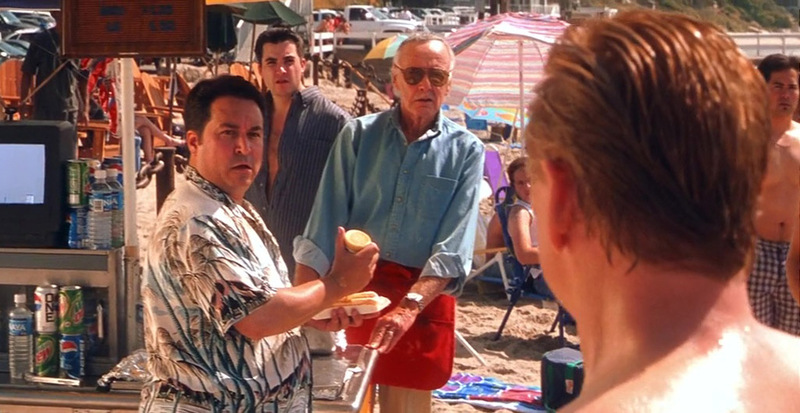 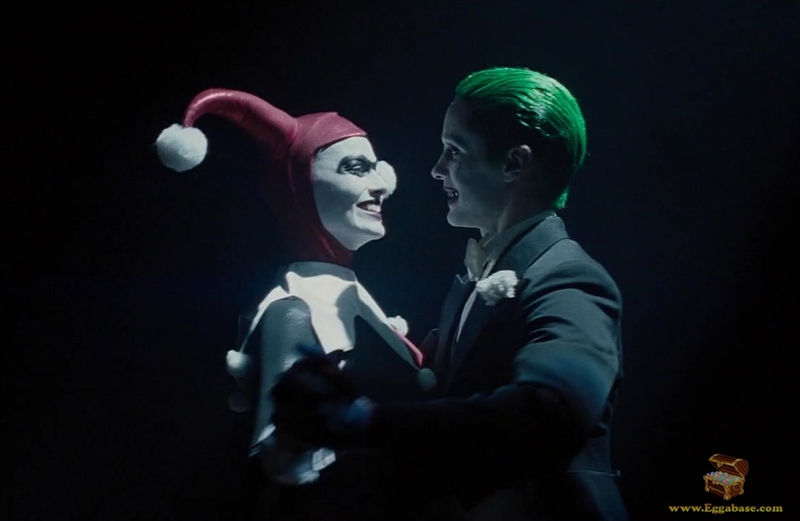 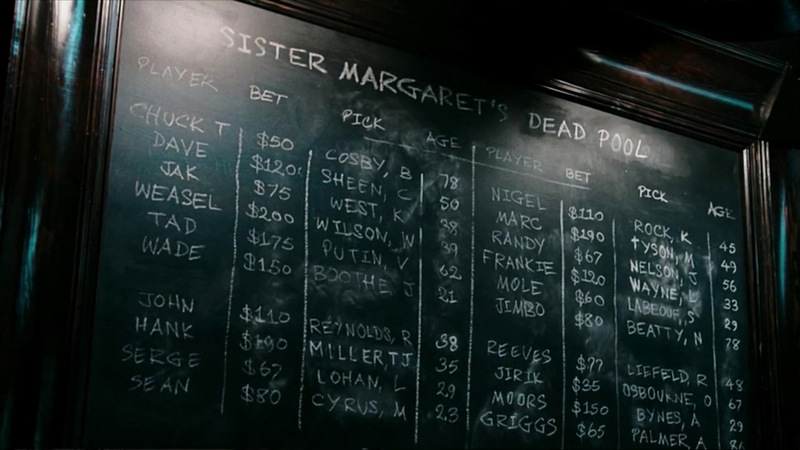 Both the Watchmen and Suicide Squad are DC Comic properties.